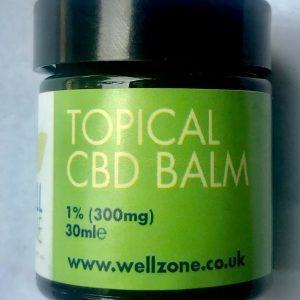 Our CBD Topical Balm is made using the same high quality CBD as our tinctures. It contains only natural ingredients – a smooth combination of Shea Butter, Coconut butter, Cacao Butter, Hemp Essential Oils and vitamins for the ultimate nourishment and protection of even the most demanding skin. It contains no artificial colours, aromas or preservatives so you can know that every use is a natural, nourishing experience. Apply the balm topically when needed as part of your self-care routine. The balm has a gentle strength of 1% CBD per jar (300mg per 30ml) and is entirely C02 Extracted meaning it is the best possible quality. 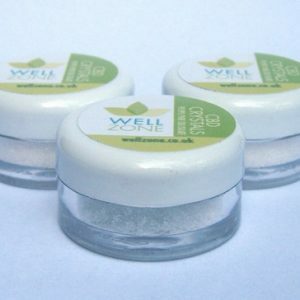 All of our products are made and packaged in the UK and are made using full spectrum cannabanoids. 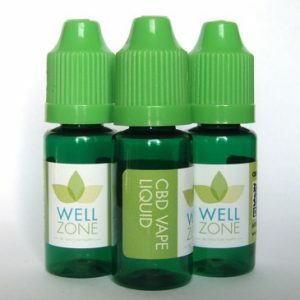 Electro-CBD E Liquid with a CBD strength of between 2.5%’s and 10% per bottle . And Now Available in 4 Flavours, Tutti-Frutti, Vanilla, Custard Cream and Lemon Drizzle Cake, or if you prefer, no flavour. Virtually clear in colour with very light amber hues. When we express a strength such as 10% percentage CBD per bottle, we mean it! To understand the measurement of CBD with our CBD E-Liquid, simply add “per bottle” to the end of the strength! This simply means you are getting that percentage of CBD per bottle. 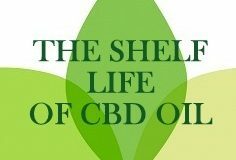 We use hemp oils which are considered “full spectrum”. 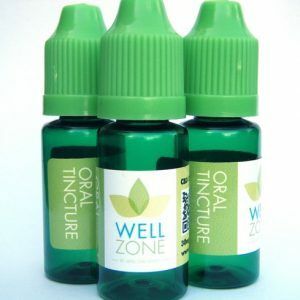 Our CBD Oral Tincture is a full spectrum, all natural oil. Made with organic CBD oil from George Botanicals® it is the highest quality we can achieve and is an all natural mixutre of Cannabis Sativa L oil and Cannabis Sativa L extract – and absolutely nothing else! 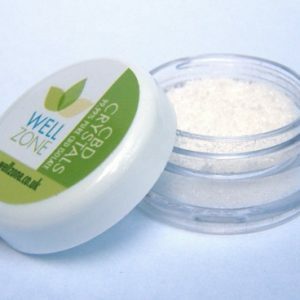 It is made using a Cannabis Sativa L Extract (CBD) which is infused into organic hemp oil. Hemp oil in itself is full of Omega 3, 6 & 9 oils, the active ingredient in fish oils and evening primrose. It also contains EFA’S, beneficial for lowering cholestoral and blood pressure. 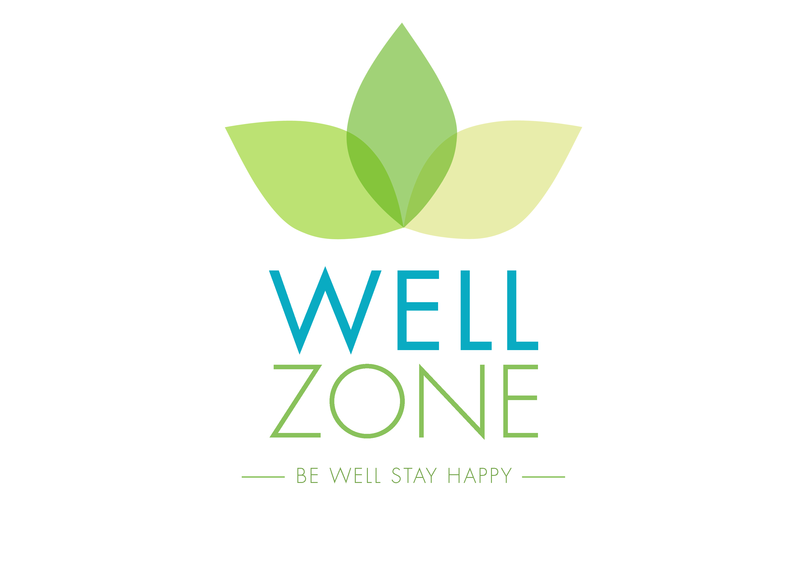 Our Oral Tincture is made with the highest possible quality, C02 extracted, GMO free and totally natural. We hand package every bottle here in our shop and check it for quality every batch. Place a few drops under the tongue and hold in place for around 60 seconds to allow for sub-lingual (under tongue) absorption.